which was used by thje preeminent Shomu Emperor around 1300 years ago. demostration of the emperor's wealth. centuries tatami has been constantly in use. This is because tatami has been held to maintain the moisture in rooms, have natural anti-bacterial properties, and improves air quality in enclosed spaces. Tatami is also used abroad - for example as decoration. We see a bright future for tatami by researching various countries to match the colour and presentation of our products to other markets. Within Japan GOZA. 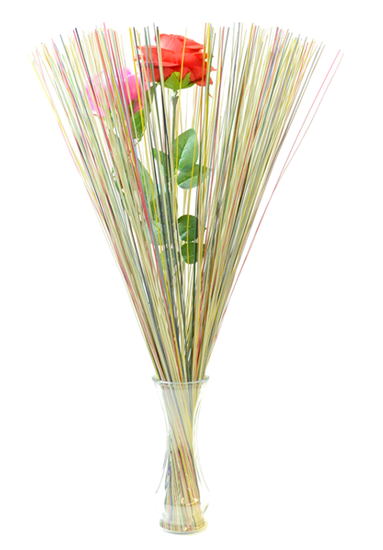 also seeks to widen the uses of igusa by providing this material for flower arrangement for example, using igusa in a new previously unimagined way, collaborating with other craftsmen. We have a mission to promote the forgotten Japanese culture of goza for the next generation. Through the GOZA. brand we want to introduce new ways of enjoying goza and goza items. 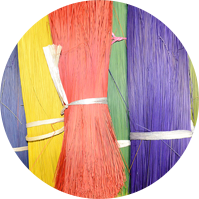 Hanagoza is goza which has been dyed a varierty of colours to create colourful designs. 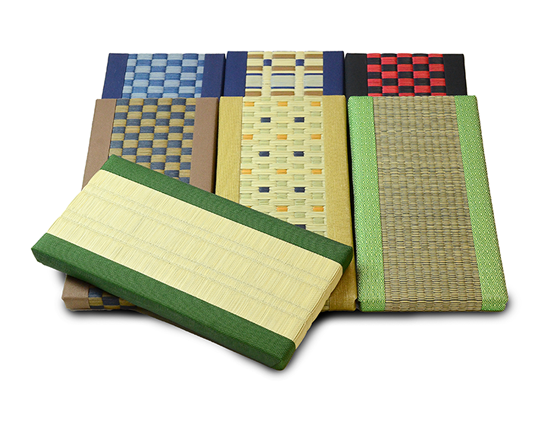 There are various ways of weaving igusa - Kakgawa-ori, Mon-ori or Fukuro-ori. You can create stunning, intricate designs and even now these are made in a number of places in Japan. GOZA. is currently made by Kyushu Busan Limited based in the Chikugo area of Kyushu, Japan which makes 95% of the hanagoza in Japan. The company is based near the beautiful coastal views of Ariake sea in Yanagawa city in Japan. For over 30 years we have been creating hanagoza from the high quality local igusa. Recently we have added the GOZA. brand to this success. 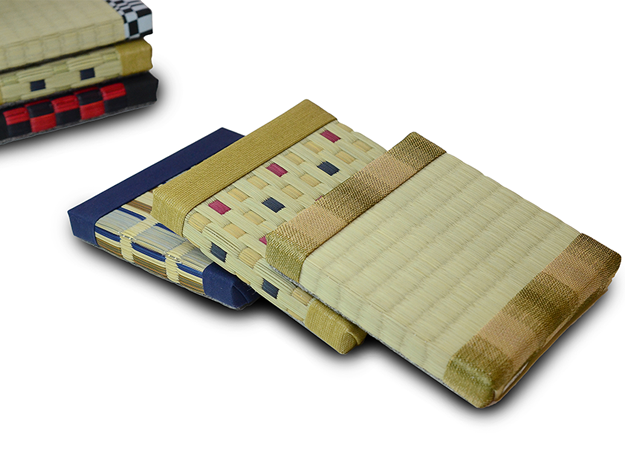 We think that these products can be used to present an authentic image of traditional Japanese crafts. Finally we can make order-made products using your own logos or brands. Kyusgu Busan Limited - the company behind GOZA. - has been involved in the igusa crafts for over 70 years. Now the GOZA. designer Yuichiro Tomozoe has broought inspiration from his international experience. Fusing the two of these together - tradition with modernity - we want to create 'New Cool Japan'.